Here, this article for how to repost on Instagram and repost Instagram are best trends in this time and more to more popular Instagram in overall world. 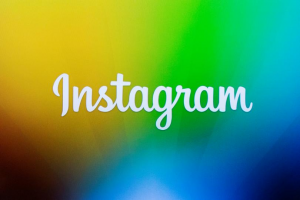 However reposting not an official feature of Instagram apps or website and it’s something that many brands and users have been doing and it is tactic that has delivered great success and reposting was a key factor in our growing our Instagram audience that is best using Repost Instagram. Now to repost Instagram is not as easy as on other platforms and there are several etiquette rules that you should follow to preserve your brand presence. 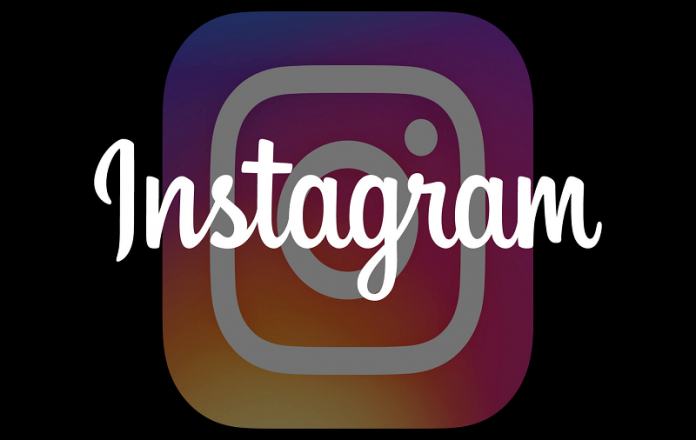 And always a good idea to understand the process even if you use cutting edge tools to bypass much of the inconveniences that is real. 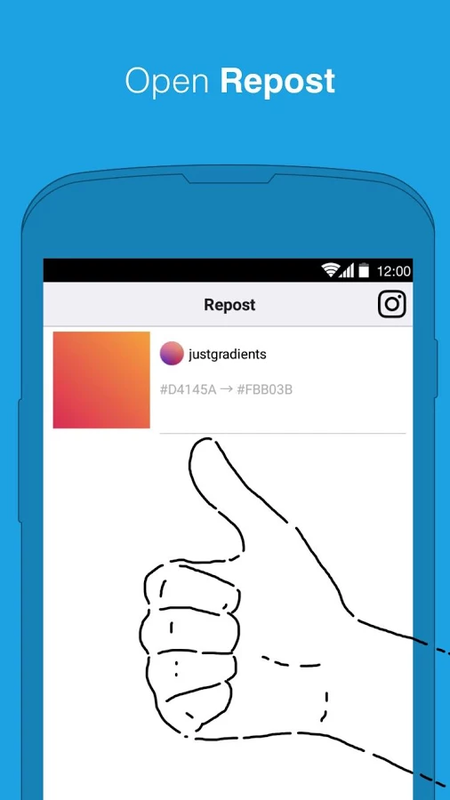 Here see some app/tools for Repost Instagram very easy this time. 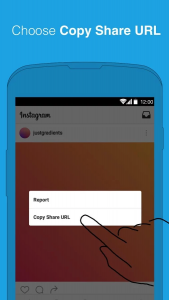 Repost for Instagram app works for Android users and you can download this amazing app and can repost anything you like on Instagram that is easy to repost Instagram with this app and see below steps to how to work this app. 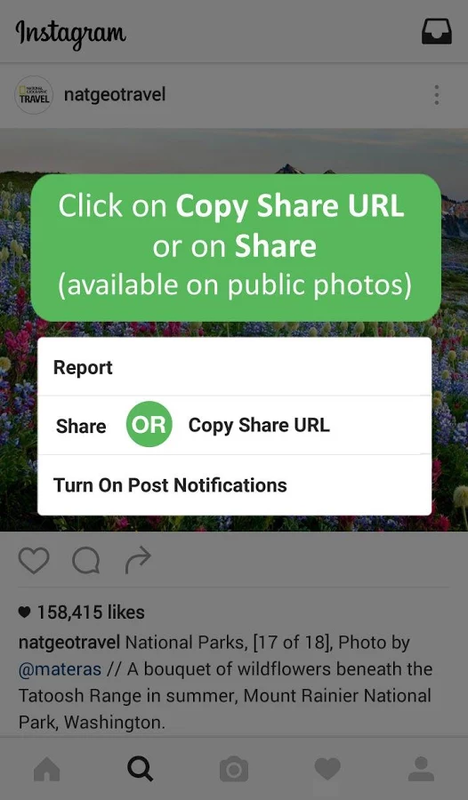 Step 1: Download Repost for Instagram App. 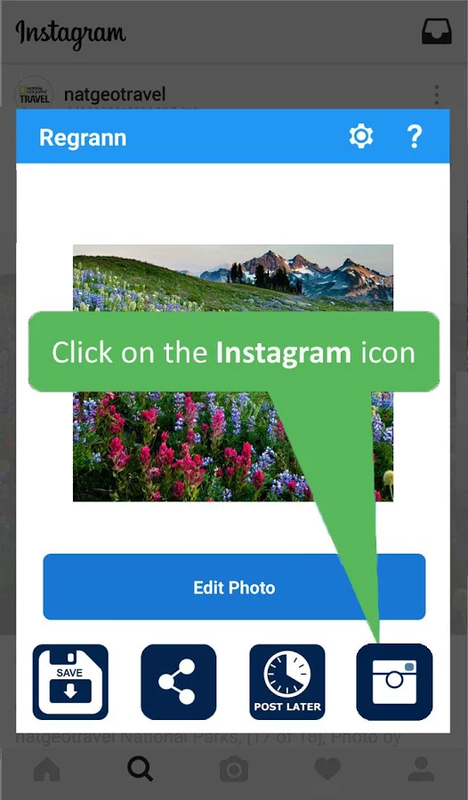 Step 2: After open this app and logging in by using Instagram ID and Password. 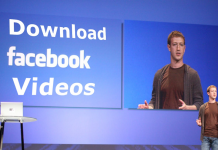 Step 3: Go to feed page. 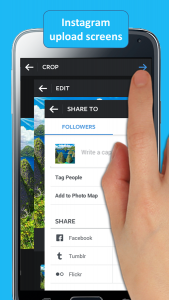 Step 4: you select your feed for Repost. 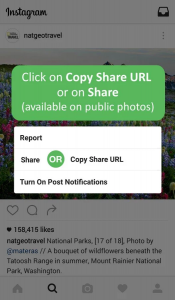 Step 5: Now see button for Repost tap this button. Step 6: See a dialogue box Copied Caption. 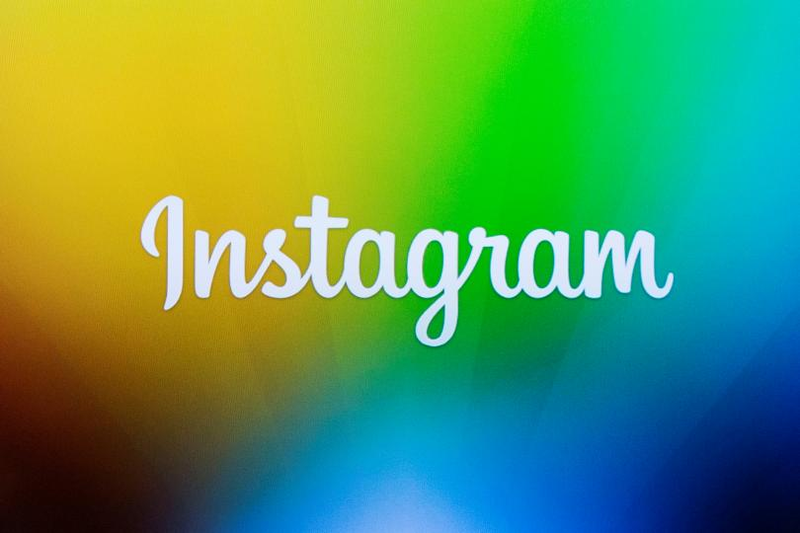 Step 7: Choose the option of Open Instagram to continue the process. 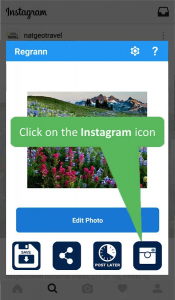 Step 8: Automatically take you into your Instagram account where you can add a caption to the image and then click the OK icon. 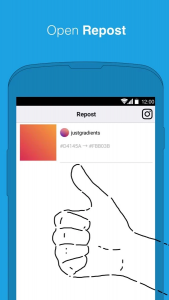 Step 9: All done now you see Repost Instagram. Regrann enables you to repost Instagram your desired posts and share your favorite photos or video clips to a particular length on Instagram that is best all time and see below steps to how to use this app. 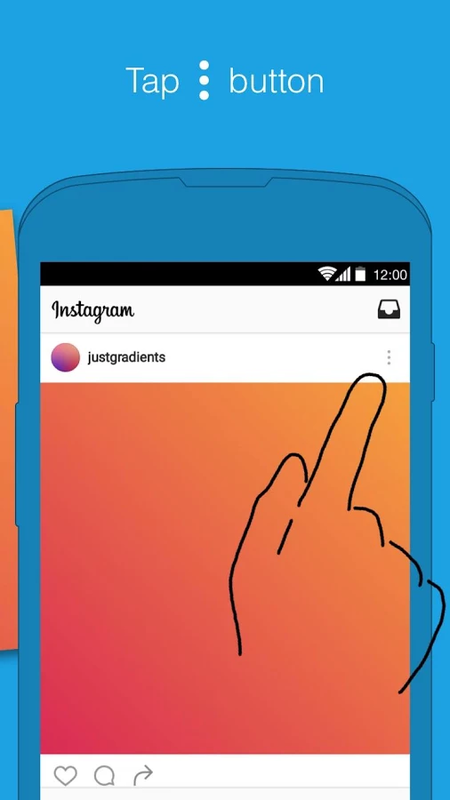 Step 1: Open Regrann app Repost Instagram. 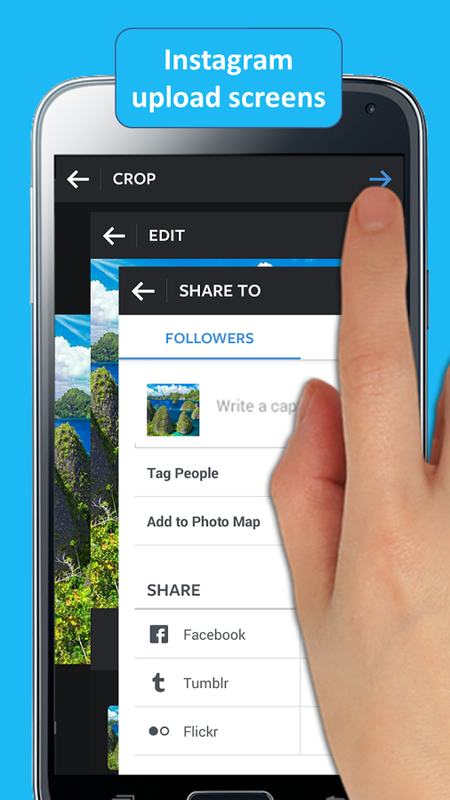 Step 2: After select your favorite photo for reposting. 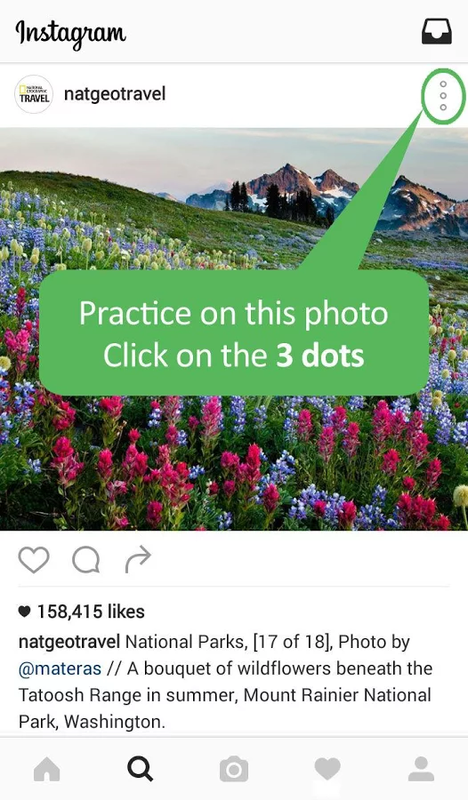 Step 3: now see 3 dots upper side Tap now. 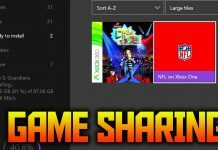 Step 4: After Select “Copy Share URL”. Step 5: Click on the Instagram icon. 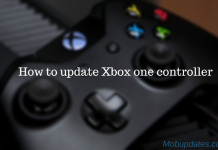 Step 6: Click the blue arrow sign that appears on right top. Step 7: After Long Press to show the Paste Button. 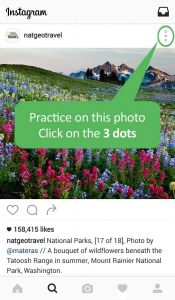 Step 9: Caption appears you can edit it. Step 10: After Tap Finishing UP. 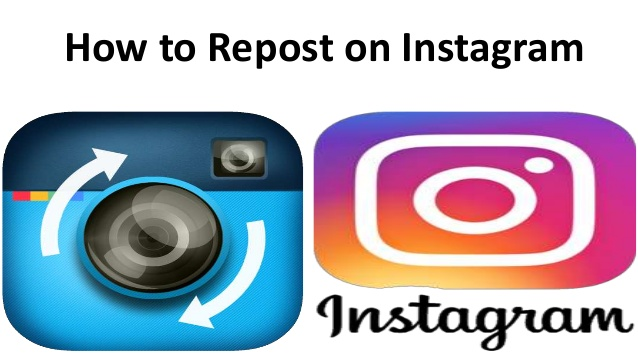 Now completed guide for How to Repost on Instagram and read this guide you are very easy to Repost Instagram and very helpful guide for you. 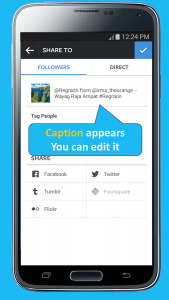 It is available both for Android and iOS, and has a very rich set of features that are good to have when reposting, including watermark handling, caption handling, drafts, search of users and hashtags, search for duplicate photos online, favourite media handling etcetera best post.